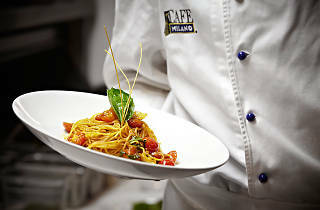 Café Milano | Restaurants in Georgetown, Washington D.C. The crowd here is as much of an attraction as the food; you might spot Michael Jordan or a visiting movie star in this multi-room complex. Even the non-famous clientele are for the most part young, rich and glamorous. 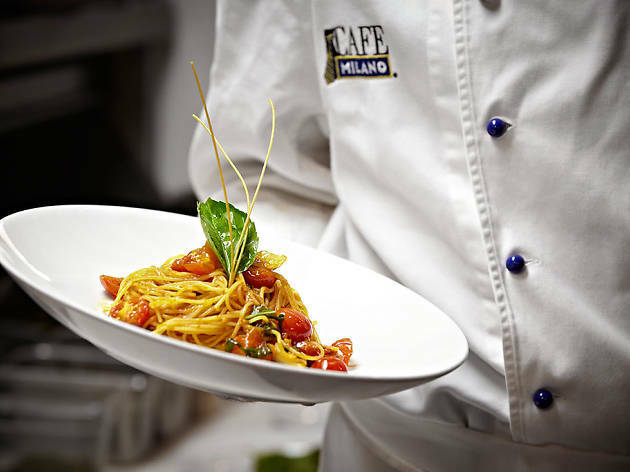 The menu—and the atmosphere—ranges from casual to chic; you can choose from a selection of pizzas and pastas, or opt for duck breast in Marsala wine or spaghetti with fresh clams.